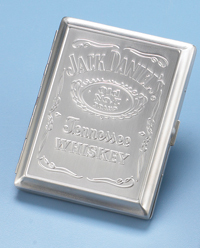 Jackie’s Gift Gallery is one of the oldest businesses on the Historic Lynchburg Square in Lynchburg, Tennessee. 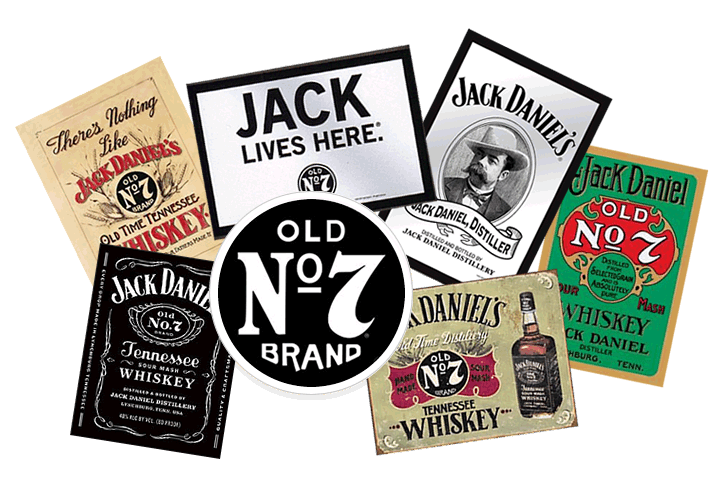 We are within walking distance of the world famous Jack Daniel’s Distillery®. 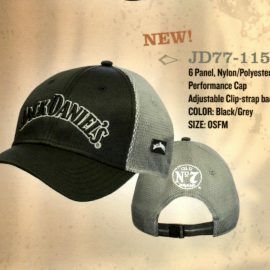 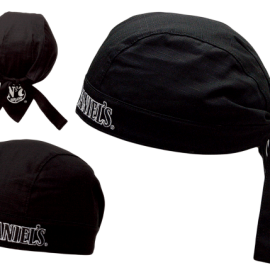 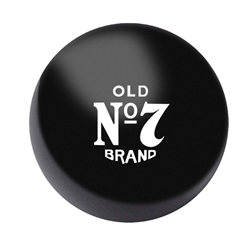 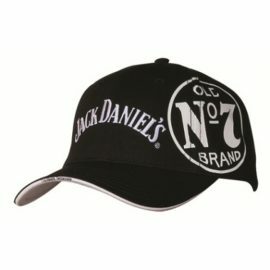 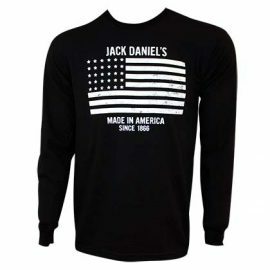 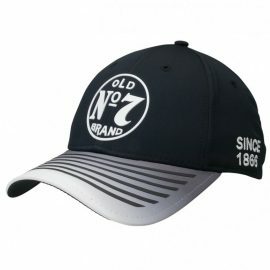 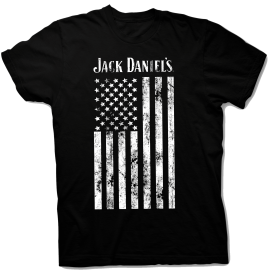 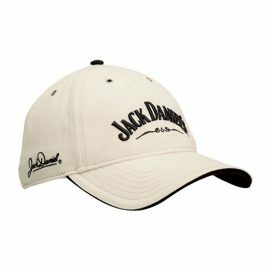 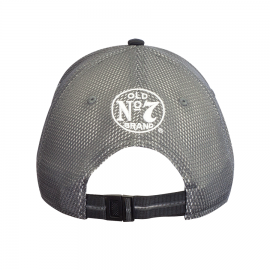 Our store stocks a wide range of Jack Daniel’s collectibles and souvenirs and if we don’t have it, we’ll try hard to get it. 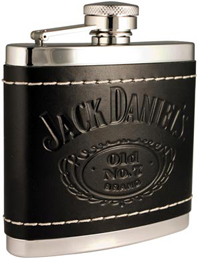 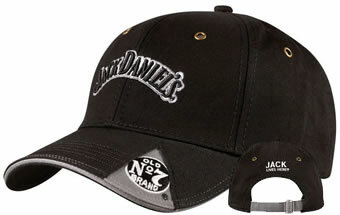 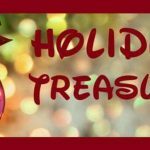 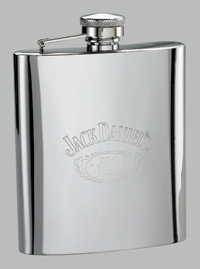 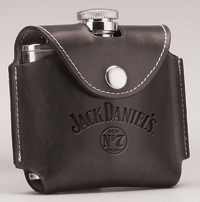 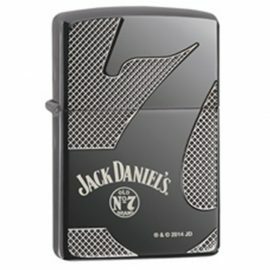 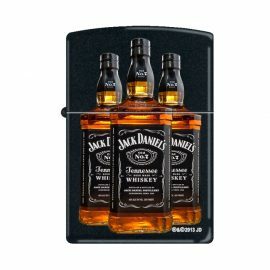 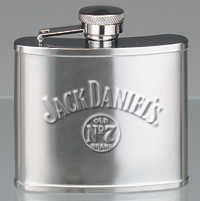 *Jackie’s Gift Gallery is not affiliated with or licensed by Jack Daniel’s Distillery. 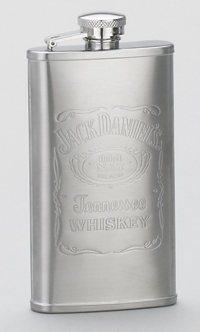 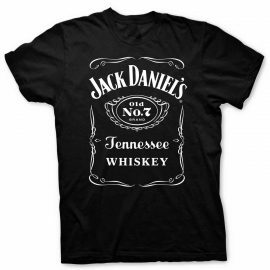 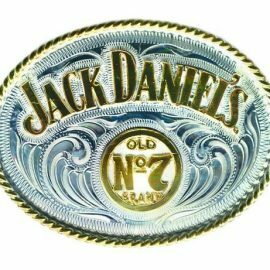 Jack Daniel’s is a registered trademark of Jack Daniel’s Properties, Inc.